Demand for personalised car number plates in Belgium is back on the rise - after the government decided that €2,000 was too much to pay. Since the price was cut to €1,000 in the new year, the number of requests has averaged 470 per month. This compares with a monthly average of just 140 over the previous two years. 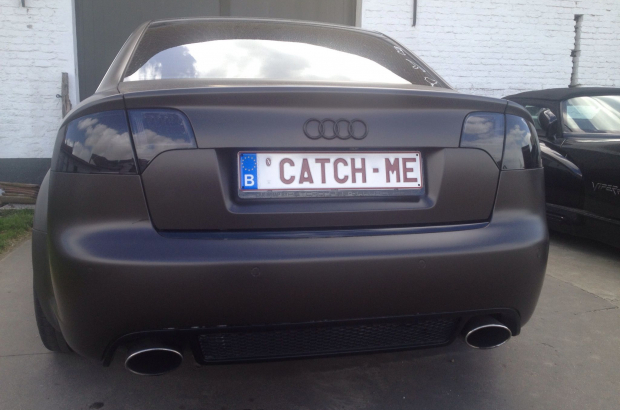 Personalised plates are relatively new in Belgium. Since they were introduced in April 2014, they have generated €19 million. But last year's income was the lowest since launch, at €3.3 million, prompting the government to bring the price back down to €1,000. The sky is not the limit.....and € 1.000 is already a sizeable amount !